Walk-In STI Clinics are available every Tuesday 8am–10am and 1pm–3pm. Teen Walk-In Clinic every Wednesday 1pm-4:30pm. Call 240-313-3296 for more information. 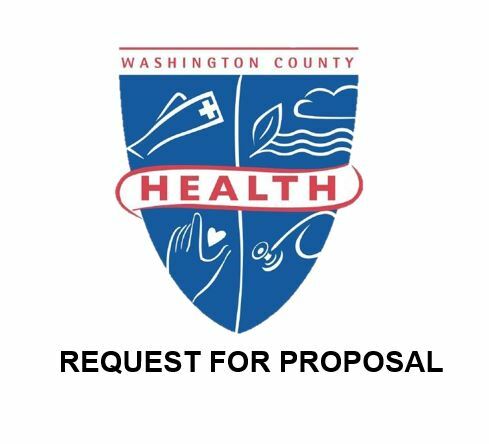 Washington County Health Department (WCHD) is part of the Maryland Department of Health (MDH), as well as an agency of Washington County government. The Washington County Commissioners serve as the official Board of Health. Funding for WCHD is a combination of federal, state and county monies, plus third-party and private-pay reimbursements. The Washington County Health Department offers a variety of services and programs to promote healthy behaviors, prevent disease and injury, and safeguard the environment.